The language of South Korean is called Hangul. Hangul is one of the only language systems where the origins are completely known. 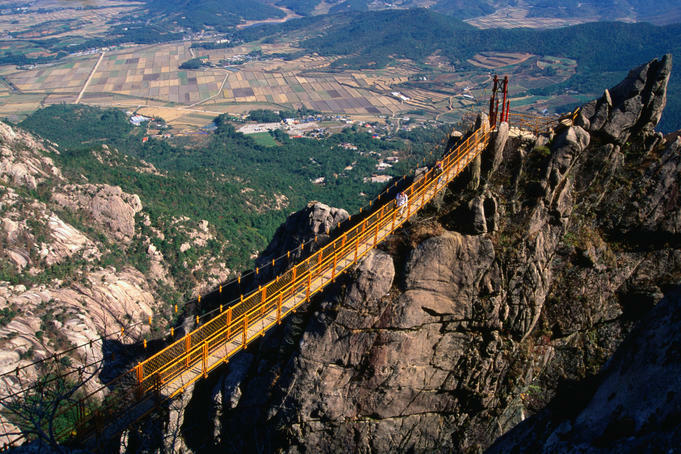 This is because Hangul was created by King Sejong who reigned from 1418 to 1450. He wanted his people to have their own language and not rely on the Chinese writing system. The first Hangul alphabet was introduced in 1446 and it was called “Hunmin chong-um” which means “the correct sounds for the instruction of the people.” This is because the King did not want his people to rely on Chinese characters, but rather to have their own language system. 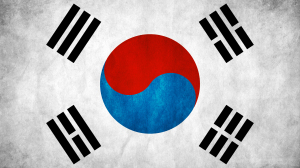 Presently it is approximated that about 71 million people in the world speak Korean. Thanks to the popularity of South Korean music,television and culture, more people are learning Korean all of the time. 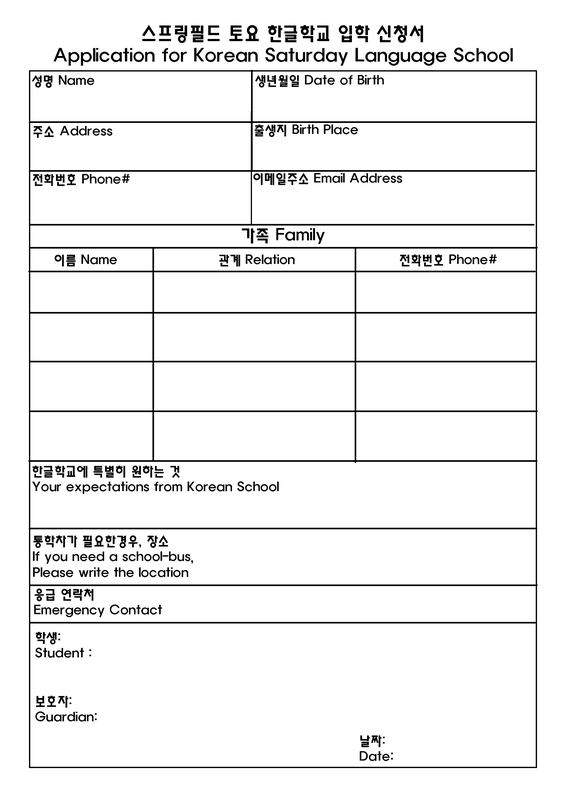 Learn more about Hangul by visiting our Korean Language Class Resource page.